I wanted to print some information from a web page without printing the entire page. It’s a simple procedure, but results may vary depending on the browser. Just highlight the text you want to print and then right-click on it. Click on Print. Carry on from there. 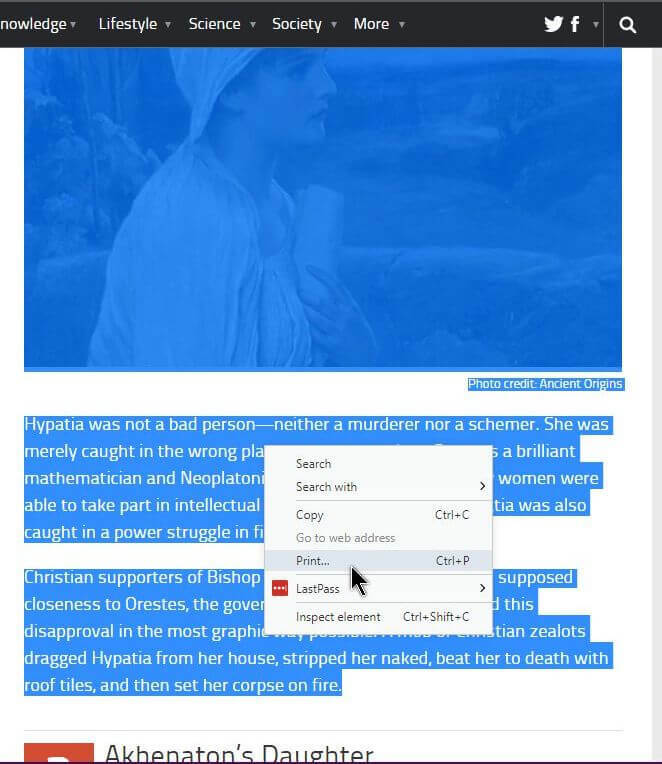 I wanted to print part of a much larger article and keep the picture and formatting if possible, so I highlighted the entire segment that I wanted to save, including the picture, and then right-clicked on it and clicked on Print. This works in Opera and Chrome but doesn’t seem to work in Firefox. I have been using a little script called PrintWhatYouLike for years. Works great! (https://www.printwhatyoulike.com/). There is a spot on the page to create a bookmark for your browser, which is really just a scrip. For Opera users the bookmark part doesn’t seem to work so I’ll probably install the extension and check it out. Thanks for the info. step1.) open a new tab and type into the address bar: ” data:text/html, ” (without the quotation marks). This will create an empty page that you can use for note-taking. step2.) 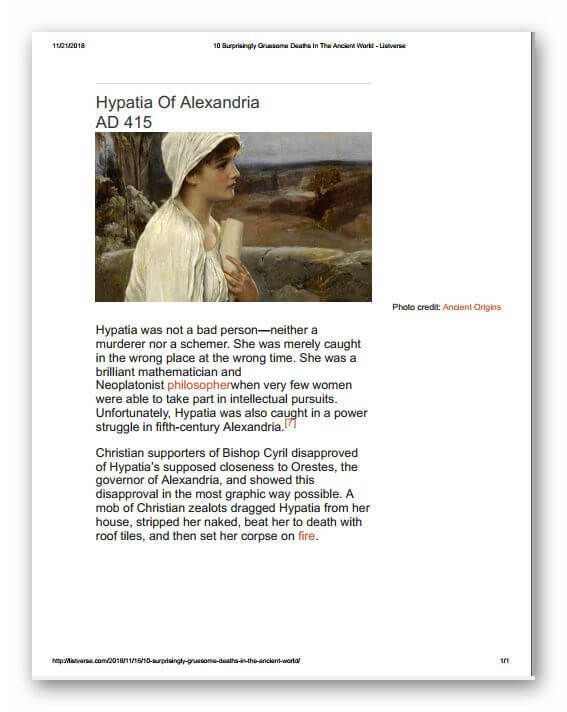 On the page you want to take notes of: highlight the text you want to print (including pictures if needed) and copy. step4.) from there you can print/print as pdf with “STRG+P”. The benefit of this method is that you can create PDFs/print pages much to your liking and add pernonal comments as well. Tip: Save ” data:text/html, ” (without the quotation marks) as a bookmark. Then the whole procedure is very quick indeed. Then I got an editable file. strange. With me it´s the other way round. I just tried it within opera. With the same results. I use Linux/Lubuntu 16.04.5, bit I´m sure it has nothing to do with that fact. I agree. That’s what I was trying to type but this page cuts off the end of the command from my post. The advent of Windows Ink Workspace can take a screenshot, which can then be cropped, marked up and either saved or stored on the clipboard for pasting into a program or app. Windows Ink Workspace also has a sketch pad and sticky note features all built into Windows 10. Right-click on the taskbar to activate!